Slow Motion Lyrics of Trip To Bhangarh : Slow Motion is a beautiful hindi song from 2014 bollywood film Trip To Bhangarh. This song is composed by Manish Chaudhary. Mohit Chauhan has sung this song. Its lyrics are written by Manish Chaudhary. 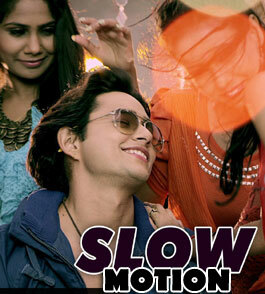 We also have 'Slow Motion Video' for you.